Barclays CEO Jes Staley is to be investigated by two UK regulators over attempts to expose the identity of an internal whistleblower at the bank. The Financial Conduct Authority (FCA) and the Prudential Regulation Authority (PRA) will be leading the investigation into Staley’s conduct, and his ultimately unsuccessful efforts to identify the Barclays whistleblower. In 2016, a series of anonymous letters were sent to the Barclays board, in which the author expressed concern over Staley’s role in recruiting a new senior employee. 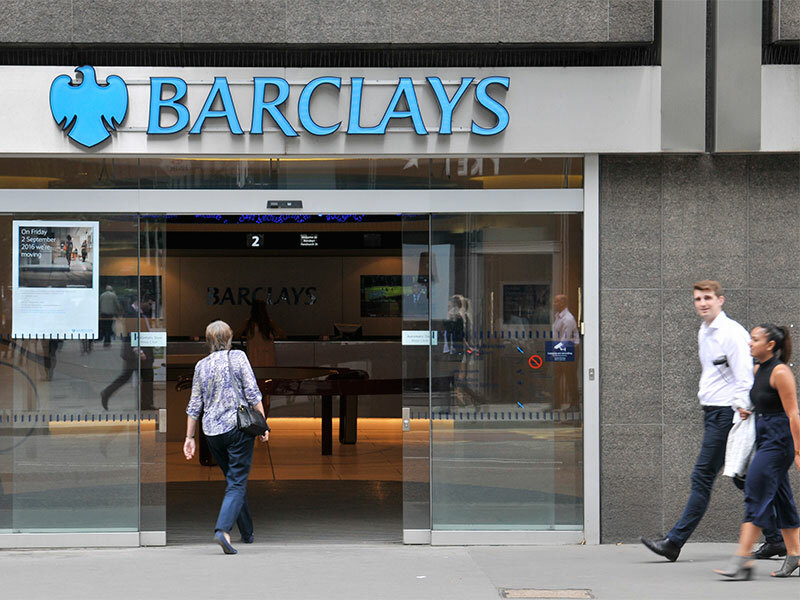 After becoming aware of the letters’ contents, Stately repeatedly requested the Barclays Group Information Security team attempt to identify the author, as he believed the letters were an “unfair attack” on the newly appointed employee. In addition to the external investigation, Barclays will also issue Staley with a formal reprimand, and dock the CEO’s pay by £1.3m. This figure equates to the annual bonus Staley was due to receive. Staley has since apologised to the Barclays board, and has promised to cooperate fully with the FCA and PRA in their external investigation. In a statement on the matter, Barclays said Staley “honestly, but mistakenly, believed that it was permissible to identify the author” of the letters, leading him to commit the corporate governance error. The board has accepted Staley’s apology, and has said the CEO “continues to have the board’s unanimous confidence”, despite the ongoing investigation into his alleged misconduct. Since joining the bank in 2015, Staley has sought to improve ethical standards at Barclays, which was embroiled in the Libor scandal of 2012. In the wake of this scandal, the bank was forced to pay around £290m in fines to various US and UK watchdogs after attempting to manipulate interbank interest rates. As news of Staley’s investigation broke, shares in Barclays fell by 1.2 percent in early trading. As the bank now looks to once again repair its ethical reputation, it will be commissioning an independent review of its whistleblower programme and its internal processes and controls.